Edward E. Baptist is an associate professor of history at Cornell University. Author of the award-winning Creating an Old South, he lives in Ithaca, New York. 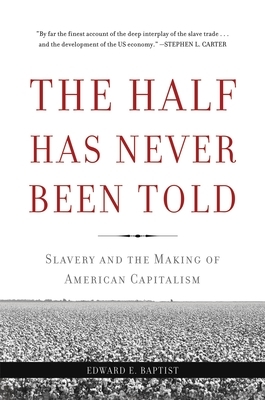 "The overwhelming power of the stories that Baptist recounts, and the plantation-level statistics he's compiled, give his book the power of truth and revelation."